This program, available in English and Spanish, recognizes the importance of parents in the education of their children. This is the Spanish equivalent of the National Library of Virtual Manipulatives (NLVM) from Utah State University. Together they are a library of interactive, web-based virtual manipulatives or concept tutorials, mostly in the form of Java applets, for mathematics instruction (K-12 emphasis). On any page of the website, users can easily switch between English and Spanish by using a drop-down menu. This is the Spanish equivalent of the Shodor Education Foundation's Project Interactivate. The goals of the site are the creation, collection, evaluation, and dissemination of interactive Java-based courseware for exploration in science and mathematics. The challenges are designed for middle school students to do at home with their families. You can download the problems in Spanish and English. "The program is a joint project by NCTM, the National Action Council for Minorities in Engineering, and Widmeyer Communications. 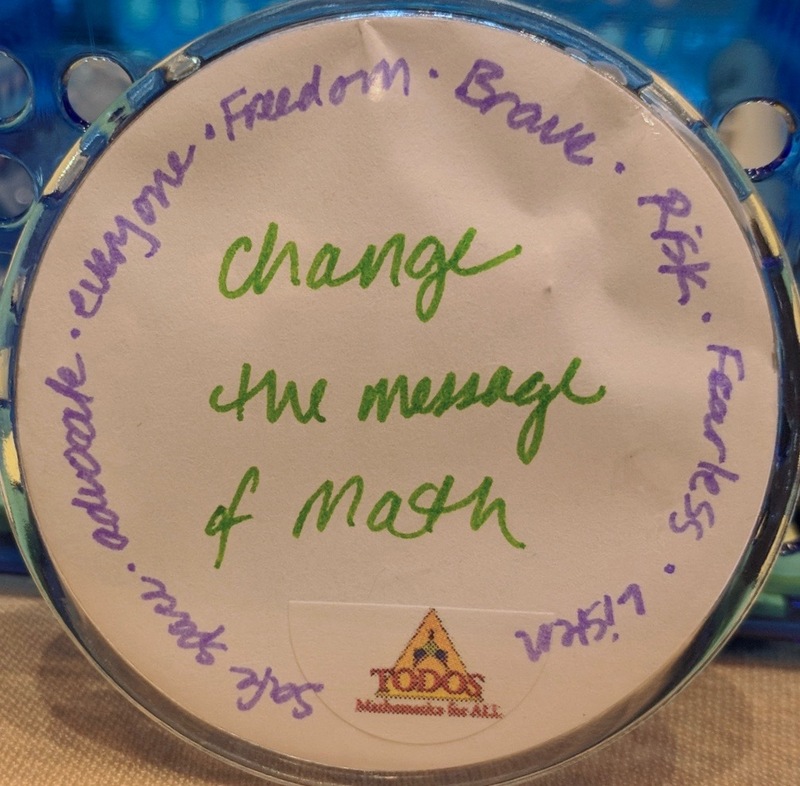 The Sacred Spaces Curriculum that Rich Sgarlotti and colleagues wrote for the Native American School Board Association has wonderful, culturally affirming activities, connected to NCTM and NSTA Standards, with lots of resources and recommended stories for each chapter. This story is part of the Lo Shu Activity written by Suzanne and Richard Alejandre and translated by Georgette Baker. Desde El Uraguay para todo el mundo de habla hispana. The Lawrence Hall of Science has launched the new Mateo and Cientina website, www.mateoycientina.org, named for the main characters in an NSF-supported educational cartoon series. Through cartoons and activities, the website demonstrates how mathematics and science can be fun and educational for the whole family. Technology Problems of the Week (tPoWs) are freely accessible, problem-solving challenges modeled on the Math Forum @ Drexel's Problems of the Week that take advantage of interactive mathematics tools such as Java applets, TI-Nspire, The Geometer's Sketchpad, Fathom, or spreadsheets. Eleven of the current tPoWs are available in Spanish. This site includes activities in Spanish and English for a math fair for middle school students. There are also a number of links for each of the activities. A fun way to learn about fractions written by Cynthia Lanius. Also available in English. A fun, colorful set of counting activities by Cynthia Lanius. Also available in English. This academic center at California State University, San Marcos that promotes literacy in English and Spanish. The Center endeavors to inform current and future educational decision-makers about books centered around Latino people and culture and about books in Spanish and their value in education of English-speaking and Spanish-speaking children and adolescents. A Spanish title list that includes more than 4,000 periodicals available through EBSCO that are published in Spanish or both Spanish and English. Links to a variety of Educational Resources for Spanish speakers. Site to subscribe to Caracola, Leo, Reportero DOC, or Okapi. Site to subscribe to Barbie, Barney, and Cartoon Network magazines in Spanish. Browse by letter or category. Includes links to a variety of activities. View the Songs and Games list near the bottom of the page. Chicano literature review website founded by Rudy Ch. Garcia. Links to history, government, explore, biodiversity, games, about Mexico, and news. The Spanish language version of the National Geographic magazine site. This website provides access to information on hundreds of schools throughout Latin America and in Spain where you can study Spanish.